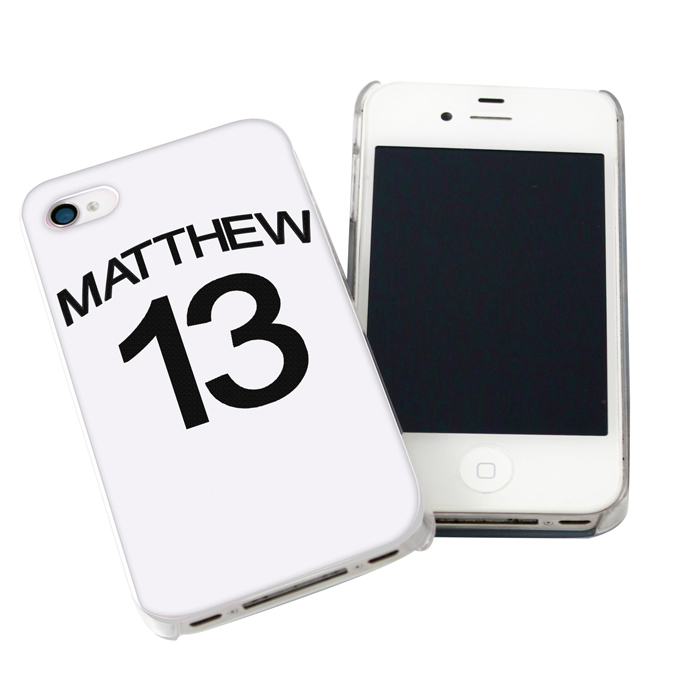 Personalise this Fulham Style Shirt design iPhone case with any name of up to 12 characters and any number up to 2 digits. This is a lightweight hard casing. 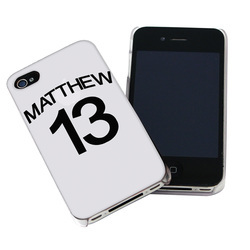 This phone cover is suitable for the iPhone 4 and iPhone 4S. 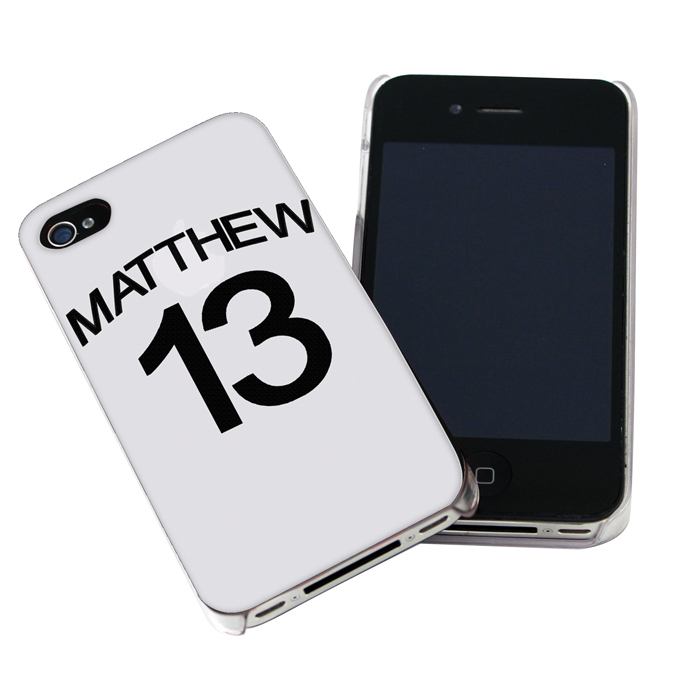 Ideal for Birthdays, Father's Day, Christmas.